Michael Schmidt has been a regular and long-standing contributor to Anarkismo.net and, in the past, has sat on its editorial and delegates groups. If these accusations are proven to be true Anarkismo will take immediate and appropriate action to ban him from posting on the website, as well as to guard against any possible future infiltration. Before we can make any pronouncements on the matter, however, we need to carefully examine both the AK Press evidence, the article by Alexander Reid Ross, as well as Michael Schmidt’s response to the evidence and article. As a network Anarkismo has not taken sides, and will not accuse the accuser or the accused before there is more information and all the evidence has been presented. Both sides will have to explain themselves thoroughly first and be available for answering any serious questions about the information. However, we must be clear that we feel the way in which AK Press has dealt with the matter is irresponsible and prejudicial, judging and condemning Michael Schmidt without presenting any evidence, and without allowing him the right to defend himself, or to respond to the article before making the public announcement of 25 September 2015. Both sides must be given a fair chance to have their say. The Anarkismo Network therefore demands that the alleged “incontrovertible evidence” be released by AK Press with immediate effect, and not to refer us to the journalist: since AK Press itself has endorsed the position, it must take responsibility for the proof. 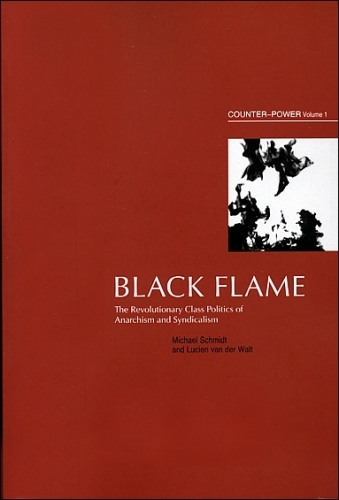 We furthermore demand that AK Press unconditionally and explicitly state, also with immediate effect, that its allegations refer to Michael Schmidt alone, and not to any publishers, co-authors, editors, left organisations or currents with which Michael Schmidt may have been associated. We urge AK Press to publish Michael Schmidt’s official responses on its newswires and sites, as we believe that he has the right to defend himself.